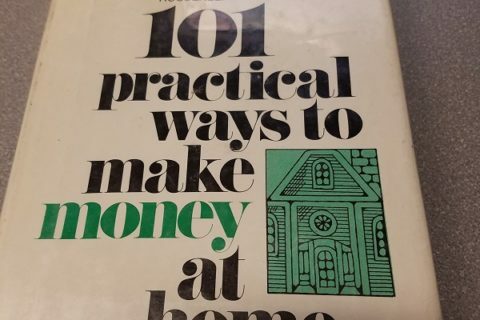 Believe it or not, I found this book in a public library collection. The number of public libraries still holding this title is quite shocking. As a former accountant, I get some serious palpitations when I find this kind of stuff laying around a public library’s collection. Anyone with a modicum of knowledge has to know that tax laws change over time. Seriously. Specifically, two pieces of legislation (that were headlines!) make this book weedable. 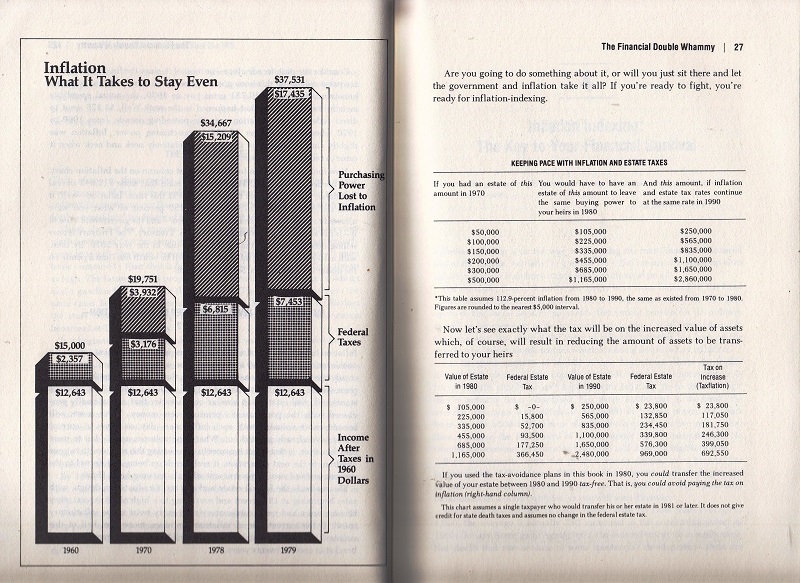 First, is Economic Recovery Tax Act (August 1981) and Tax Reform Act of 1986. 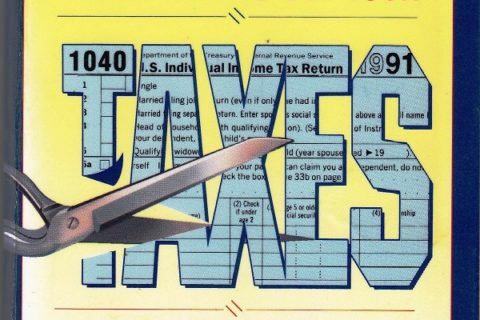 This legislation fundementally changed income tax laws that render just about anything published during that time period questionable. If nothing else, this illustrates perfectly that paying attention to current events does have a direct effect on a library collection. I will be in the back breathing deeply if anyone needs me. 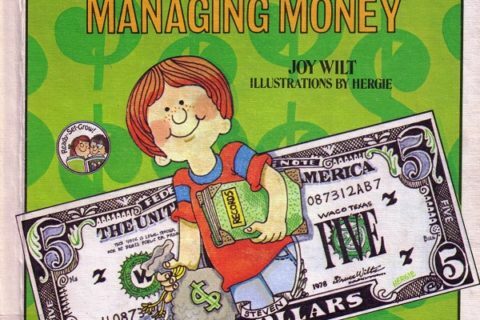 Money Management – For Kids! Do-it-yourself tax accountancy beyond filling out an income tax form sounds like a bad idea under any circumstances. Like being your own lawyer. For some reason I think of the audience of this book as the same people who buy gadgets to allegedly give you 75 miles a gallon. And what the hell is a public library doing with a book on almost-entirely-legal-if-you-squint tax dodging anyway? That’s their federal grant money the library patrons are wriggling out of coughing up. 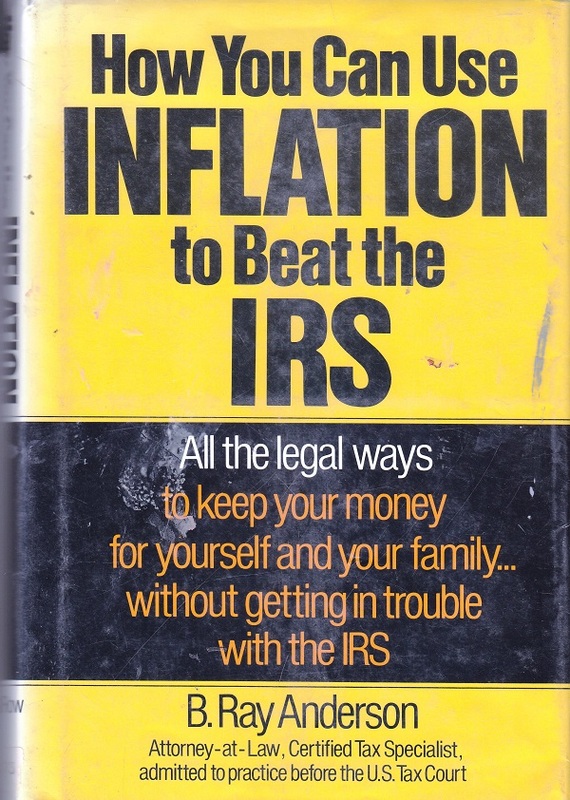 I’m sure there’s some research value for old tax law, but probably not in a public library and its probably limited to the actual tax law. I have those same thoughts when I see students looking for textbooks in our catalog and they are willing to take a book that is 10 years old. Frightening to think that these same folks will be guiding our future! 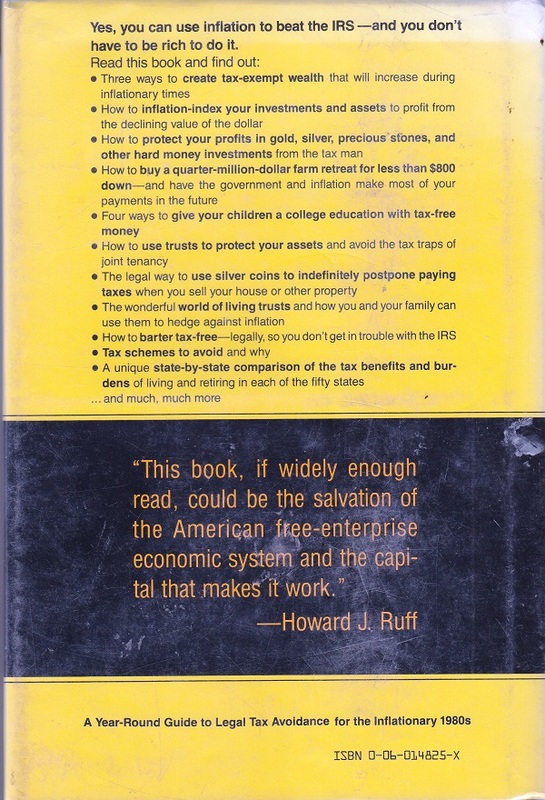 This book only poses a danger to Republicans self-helpers. 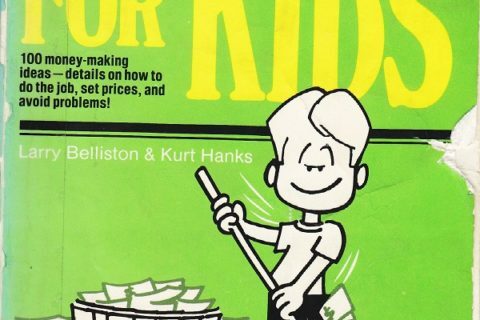 I can see Matthew Lesko trying to sell this book on an infomercial. “But we need to keep it just in case!” I have limited patience with “just in case” reasoning, especially in those confused about the difference between a public (circulating) library and a (non-circulating) archive. Why non-circulating? It’s one thing to say that a public library needs to weed for limited space, and quite another to say that a book should be deliberately kept out of the hands of the general public. I would like for WorldCat to have at least one copy of every book available by ILL, so even if a public library has to get rid of it, it’s still available. Perhaps I didn’t choose my words as well as I could. I’m not saying that a book should be deliberately kept out of the hands of the general public. I’m saying that as a public, circulating library, the books are intended to, you know, circulate. They’re supposed to serve the information needs of the majority of their user population. That’s why a lack of circulation is a weeding criterion. Certainly in a consortium situation one circulating library (public or academic) could keep a master ILL copy, though from experience in my mid-size academic library I can tell you that with space constraints, most would be reluctant to draw the short straw on a book like this one unless it’s crucial to a curriculum or a special collection.